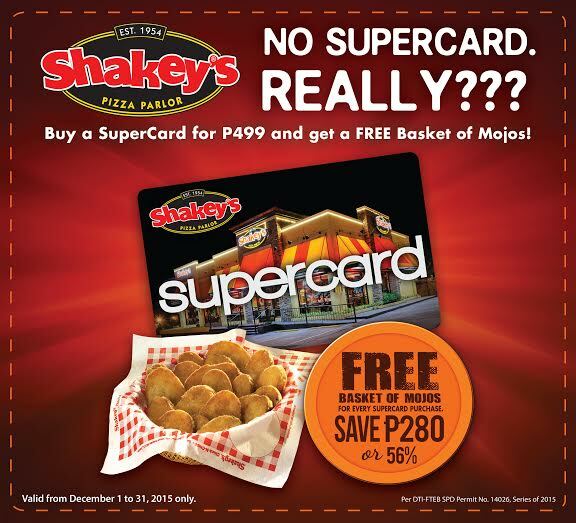 For those who got a Shakey's Supercard last December, here's a bit of good news. No, let me rephrase that... here's BIG news! If you got a Supercard from them during December 1 - 31, 2015, you should have gotten the Shakey's SuperCard SuperPerks Promo. This means you'll get those lip smacking, hot, crunchy and spicy basket of Shakey's Mojos FREE. It's offered nationwide and all you had to do is order through their stores or their hotline 77777. Have it delivered to your doorstep or take them home to your loved ones while it's piping hot! Make sure you order those lovely dips too! The Shakey’s SuperCard is available in all Shakey's branches nationwide. 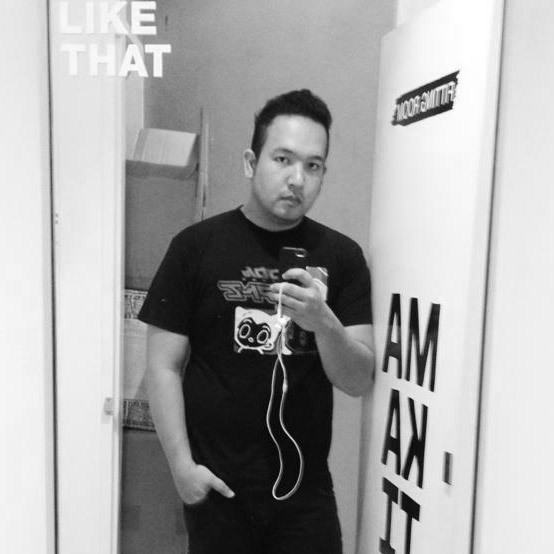 Just ask anyone of their staff and they'll tell you how to get hooked with the SuperCard! Mine just expired so I'm so raring to go get one today! *NOTE* I think they're current "ongoing" promo is for "Monday Madness" wherein they're giving Chicken and Mojos less 40% OFF every Monday of January. You must dine in with a SuperCard though! So HURRY!